This week, aerospace and defense stocks like Lockheed Martin (etftrends.com/quote/LMT), Boeing (etftrends.com/quote/BA), General Dynamics (etftrends.com/quote/GD), and Raytheon (etftrends.com/quote/RTN) are set to release their third-quarter earnings, which could give the sector’s exchange-traded funds a boost. 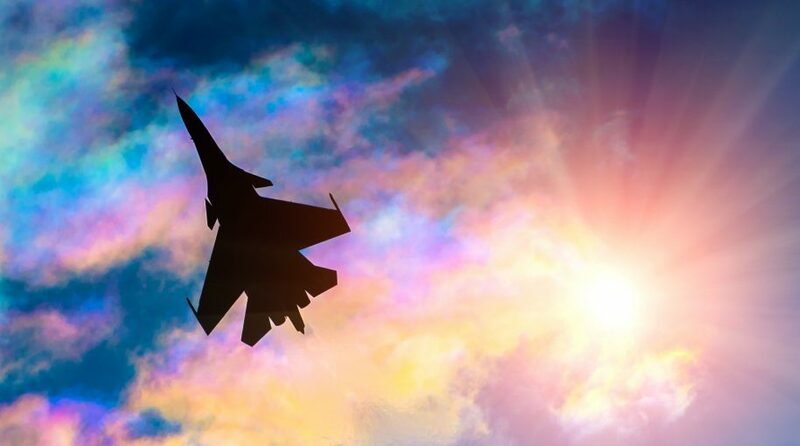 XAR seeks to provide investment results that correspond generally to the total return performance of the S&P Aerospace & Defense Select Industry Index, which represents the aerospace and defense segment of the S&P Total Market Index (“S&P TMI”).. In seeking to track the performance of the S&P Aerospace & Defense Select Industry Index (the “index”), the fund employs a sampling strategy.